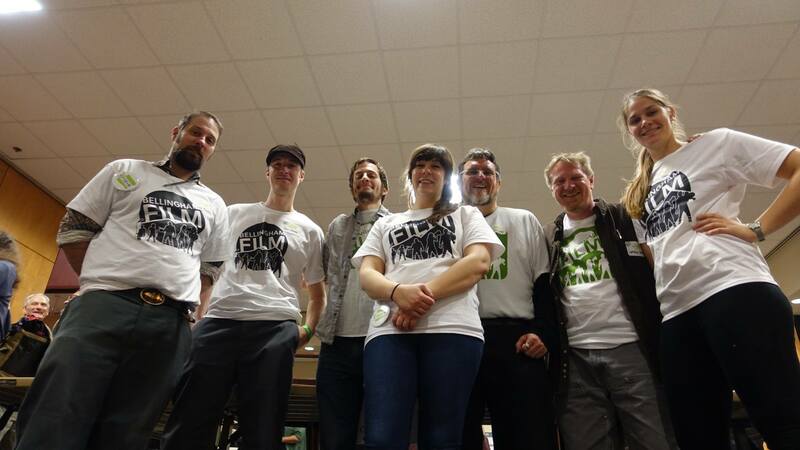 Bellingham Film made a strong show for the Washington film Industry last month, with over a dozen Bellingham filmmakers representing districts 40 & 42 at Washington Film Work’s lobbying event Film Day. Only Spokane had a higher turnout, which is not surprising considering the success of their home-town hero “Z Nation”. 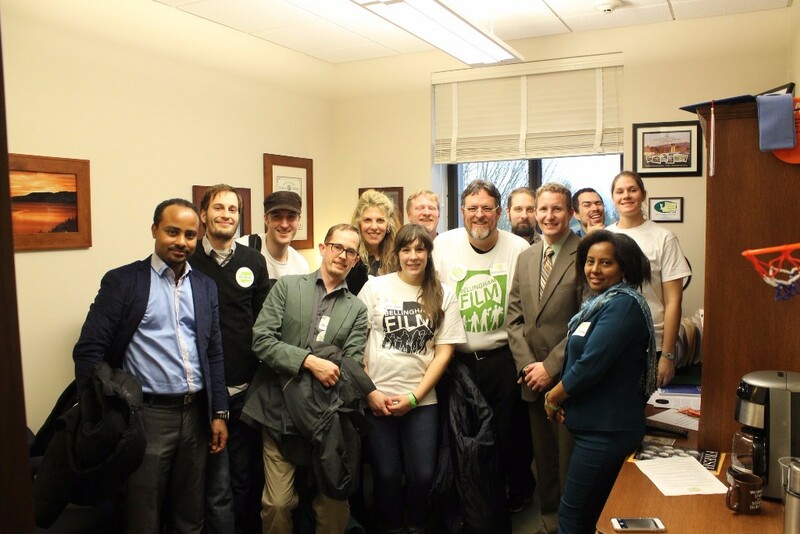 Over 200 members of the film community split up according to legislative districts and sat down with their representatives to talk about the importance of passing the bill HB 2542. If it’s taken to floor and approved, the bill would raise the state’s wimpy film incentive budget to a not as pitiful 10 million dollars by 2020. The bill is intended to bring larger productions to our beautiful state, and to keep us competitive with Vancouver and Portland as filming locations. The bill acts as a sort of matching program for filmmakers; a certain amount of what they spend in-state is reimbursed, so that the film makers can spend even more in-state. 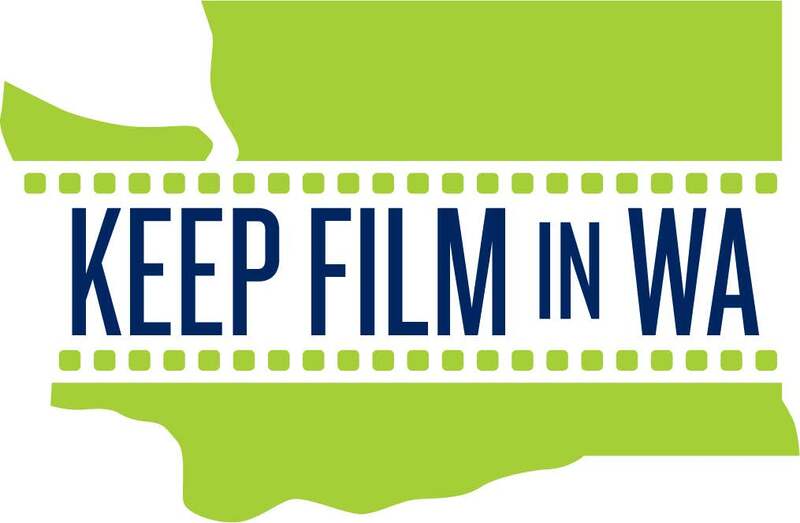 This encourages a more active, more steadily employed film network, and invites larger productions to consider Washington as a filming location. This is especially important to us folks in Bellingham, since our northerly neighbors in Vancouver have no cap to their film incentive program. He grew up in the peaceful green land of Washington, went on an unexpected journey to LA to shadow the lead crew on Marvel’s Iron Man, and has returned home to share the treasure he’s gained by producing and directing epic films back home in the 3-6-0. He truly has gone there and back again. But unlike Bilbo, he didn’t need a wizard to talk him into the adventure. Andrew has wanted to make films his entire life. A lover of movies, of stories, and of the power film has to affect people’s lives for the better; there was never another path in sight. At WWU’s Fairhaven College, Andrew met Colin Dalvit and the two became instant film collaborators. Through their specially designed majors, and with the patience and support of the Fairhaven staff, the two young artists made short documentaries, short films, and two feature films before graduating in 2005. They were already finding recognition for their post collegiate work when Andrew had the opportunity to shadow the director, producer and lead cast of Iron Man in 2007. The experience yielded solid relationships with Robert Downey Jr, and several others on the Iron Man team, many of whom give feedback and advice on Andrew and Colin’s current projects. 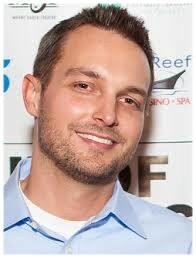 But local names have played a part in Andrew’s success as well. Ryan Stiles noticed the quality of Andrew and Colin’ s work, and partnered with them to make a TV show pilot in 2011. And, as usually happens in the film world, one connection led to another, and in 2012, Andrew was approached by Chad DeRosa with a request to produce a documentary about a Bellingham motorcycle team trying to break land speed records in the Utah Salt Flats. Since its completion in 2014, Out of Nothing been picked up for distribution by Studio Canal, ESPN, and several international distributors, and it’s won awards in LA, Knoxville and London. Lahmann passes the hardware off as “a testament to the people who went above and beyond to see the movie come to life.” He’s just excited for the next adventure. To learn more about Andrew and P-51 Pictures, check out their website p51pictures.com. Countless cultures and ideas inundated the the Viking Union Student Art Gallery for two over two weeks in January. 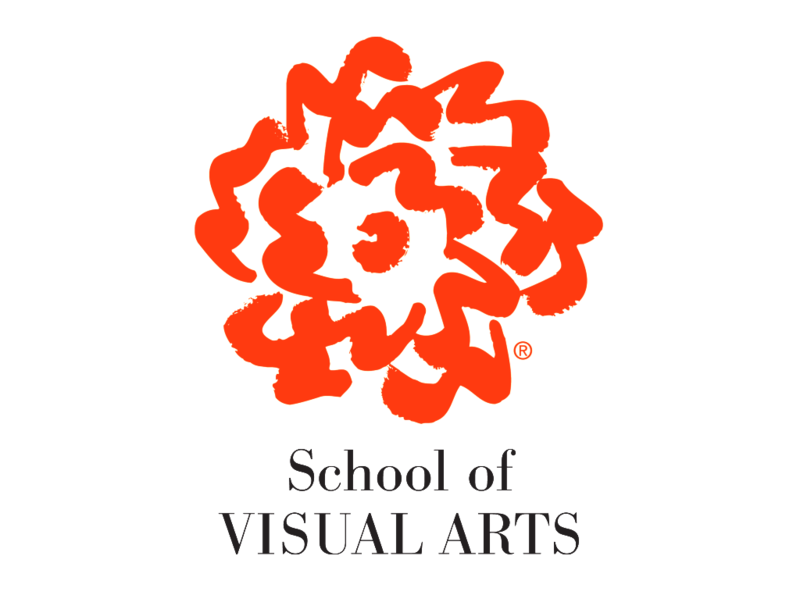 The gallery hosted nine student films from the School of Visual Arts in New York City. From foreign languages to detailed animation, controversial affairs to a celestial nature montage, the range of content was tremendous. Puns and jests aside, there were a few films that challenge the status quo and recounted some distressing times of history. “Two Years,” by Lauren Hall takes an investigative look at the campaign of presidential hopeful Chris Christie as it examines the hearsay that Christie used Hurricane Sandy money to help fund his campaign. The style is exploratory, similar to what you’d see in an Andrew Jarecki film. Also, a narrative masterpiece that 21-year-old filmmaker (at the time the film was made) Shubhashish Bhutiani made called “Kush” won – among many honors – The Best Innovative Budget Award for a foreign film at the 70th Venice International Film Festival. The picture, leaning heavily on the ethnographic style of film, tells a story of a school teacher protecting her one Sikh student from the anti-Sikh riots that happened in India in 1984. 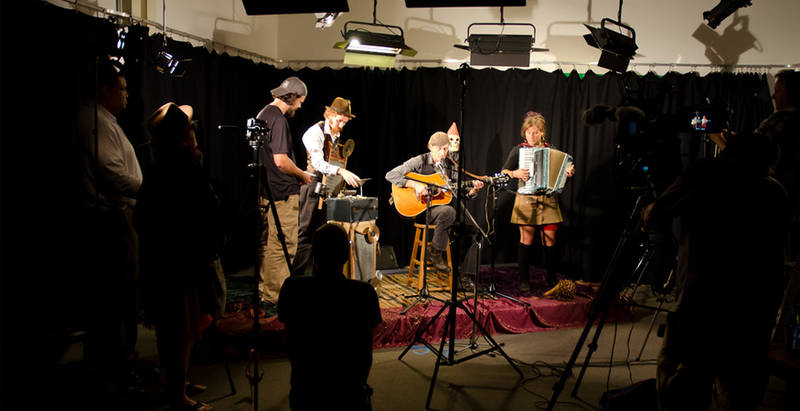 The students get to use all the equipment the school provides, and in the end their thesis film is theirs. They take that with them when they graduate, Aison says. 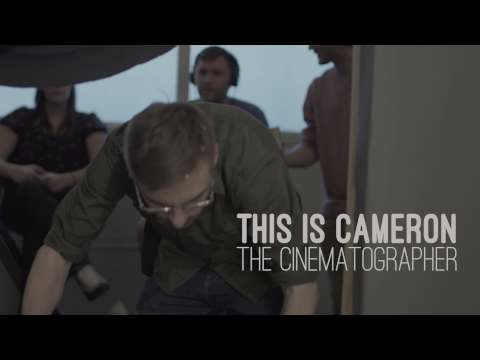 These films were made by students at a school where people teach people. As an aspiring female moviemaker, seeing the assortment of subject matter in these films further sparks my desire to create motion pictures with imaginative/refreshing ideas. The majority of the video creators at this event were female, and that too, instills my fervor to be a part of this growing film faction for females. Feb 8th - Film Mixer @ Pickford Film Center with Bob Goodwin X Files Exec. producer. Feb 8th - Guerilla Film Project registration closes. 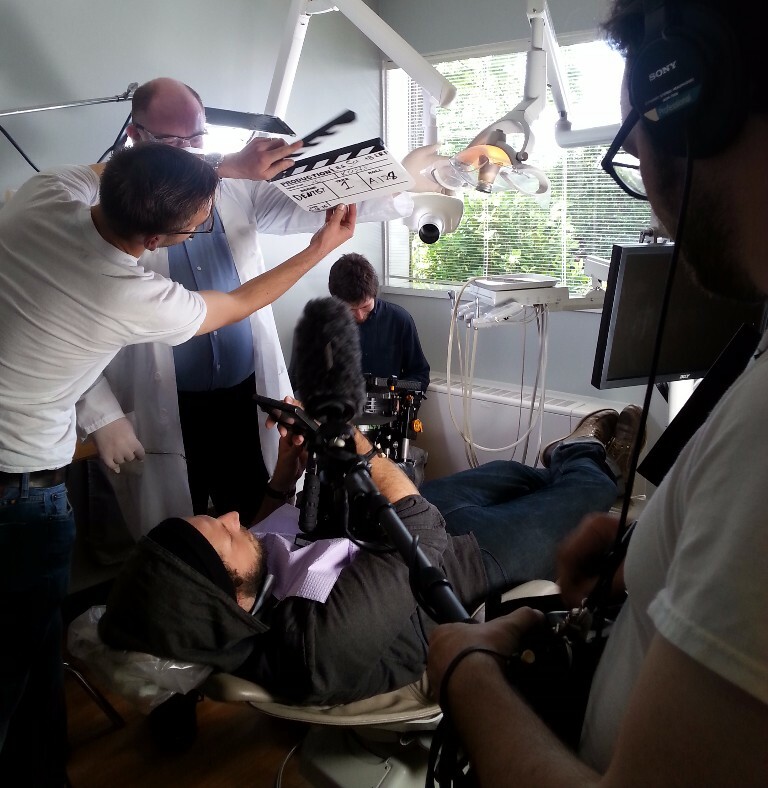 Feb 11th -14th - Guerilla Film Project kicks of it's 65hrs. Feb 19th-27th - 16th Annual Bellingam Human Rights Film Festival. March 3rd - Film Movement Meeting 7pm @ Hatch space. 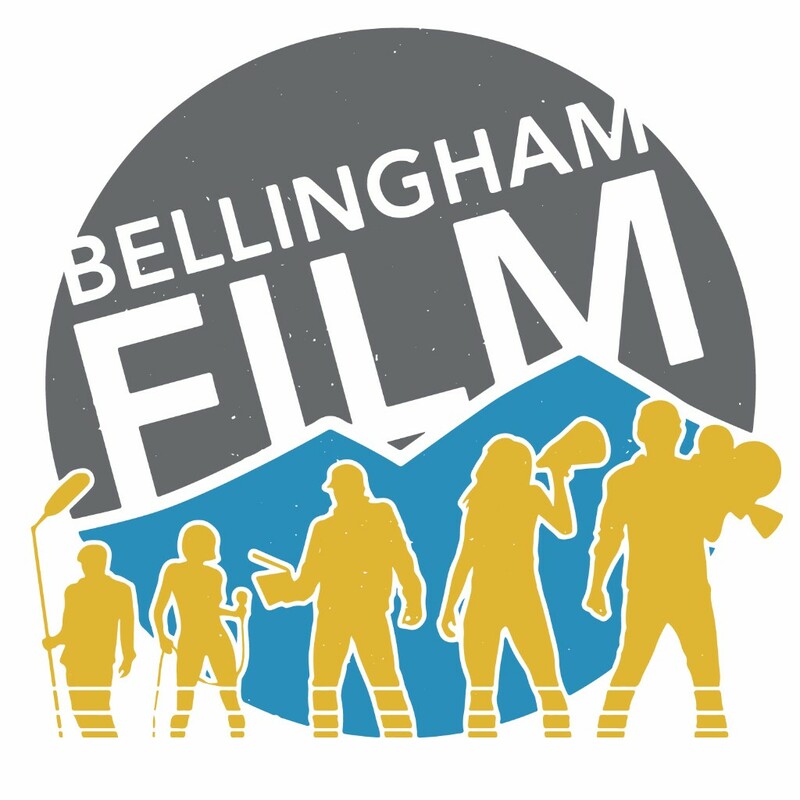 * Bellingham Film is excited to announce that we have moved into our new location at 221 Prospect St, in the Hatch Space. To help us cover expenses and additional programming, become a member today. 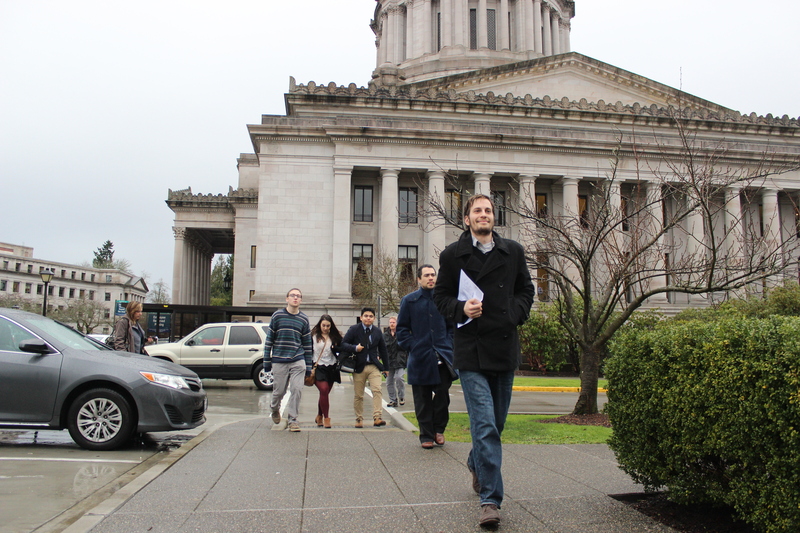 * On January 21st hundreds of filmmakers headed to Olympia to talk to their representatives and show their support for thefilm industry. 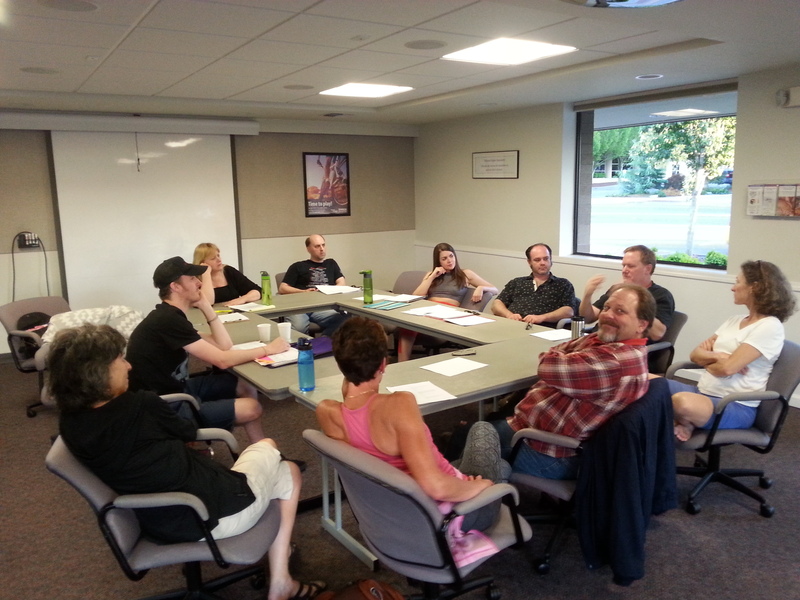 Bellingham showed up with several participants from the 40th and 42nd districts. Since our time in Olympia we have gotten Vincent Buys and Luanne Van Werven on board to support the WF bill.